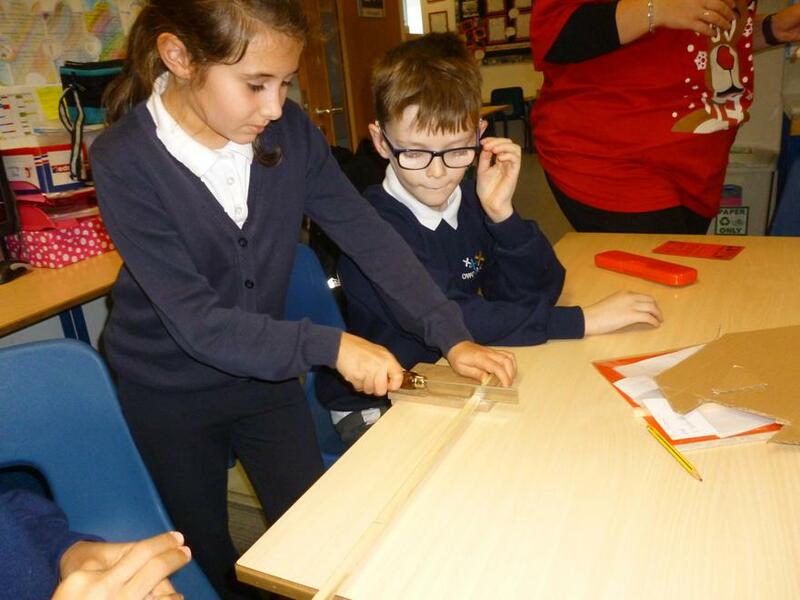 "How will we secure the buttons?" 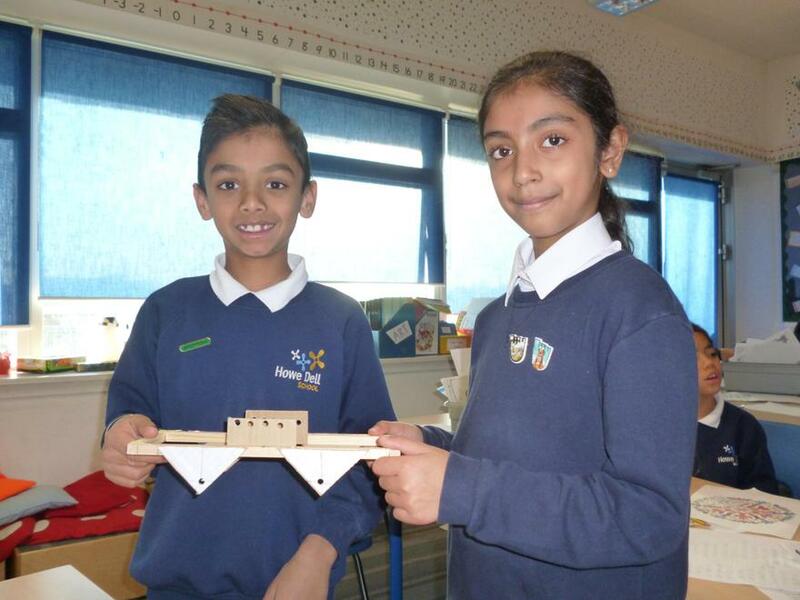 "How can we make our kite even better?" 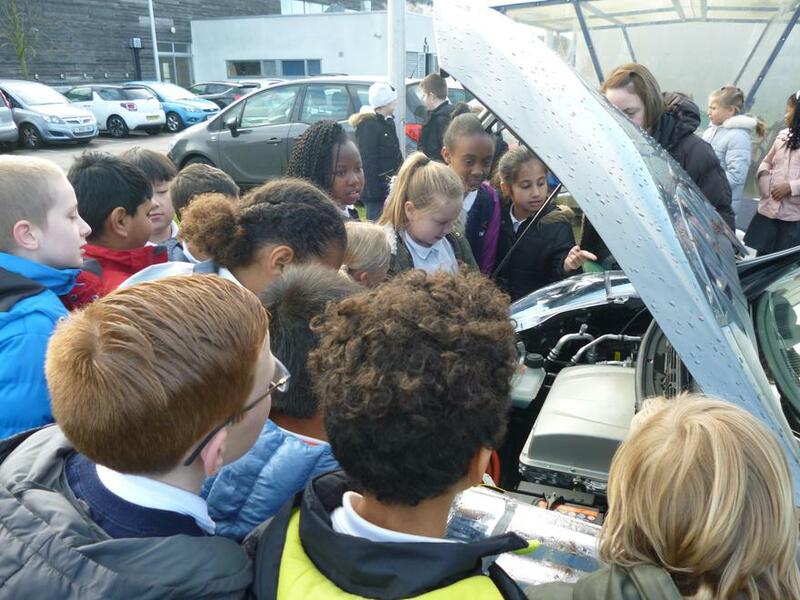 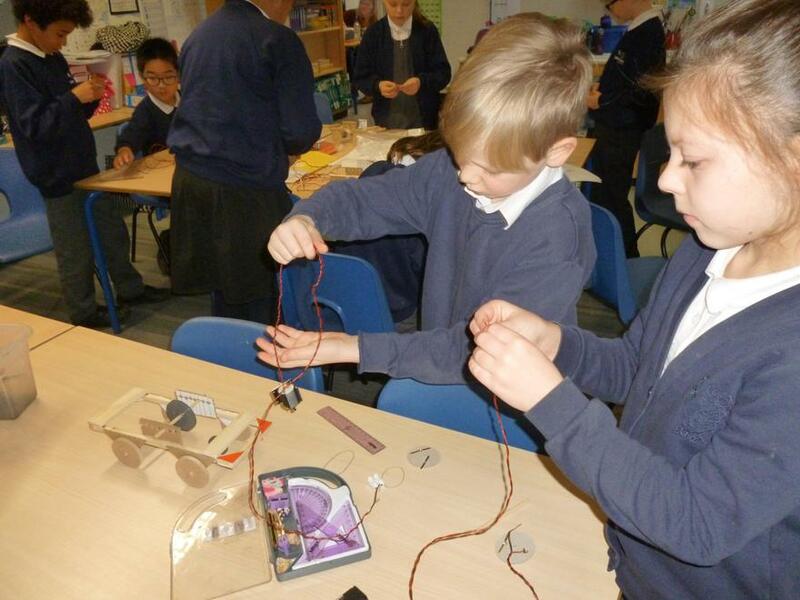 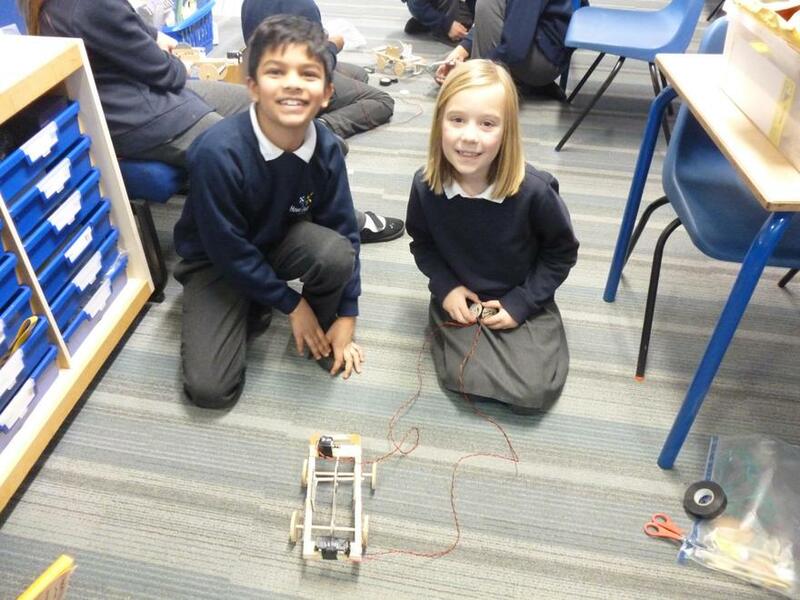 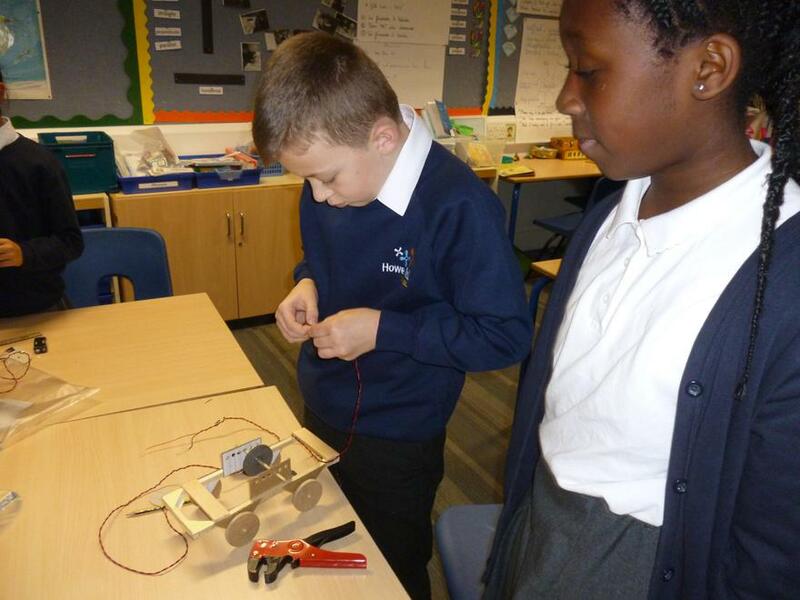 An engineer worked with Year 4 to make electric cars. 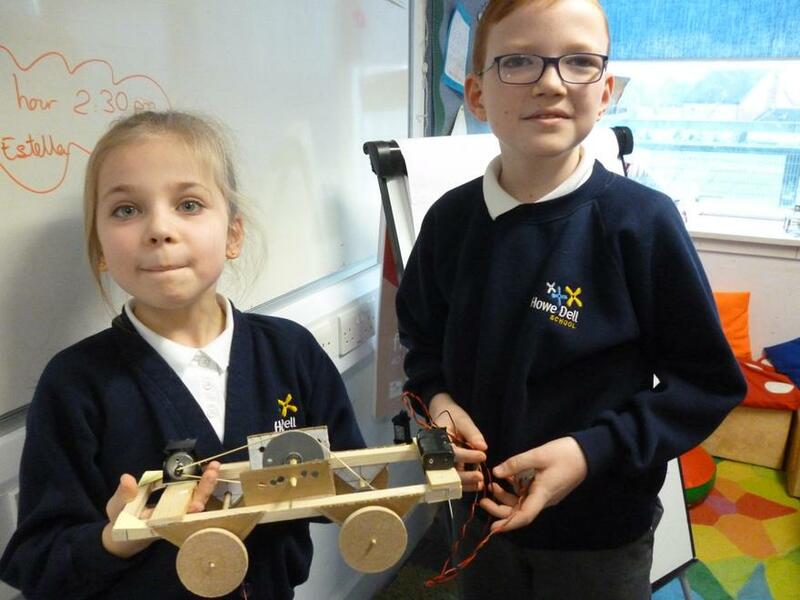 The children cut their own wood to make the frame and made the circuits to power the car. 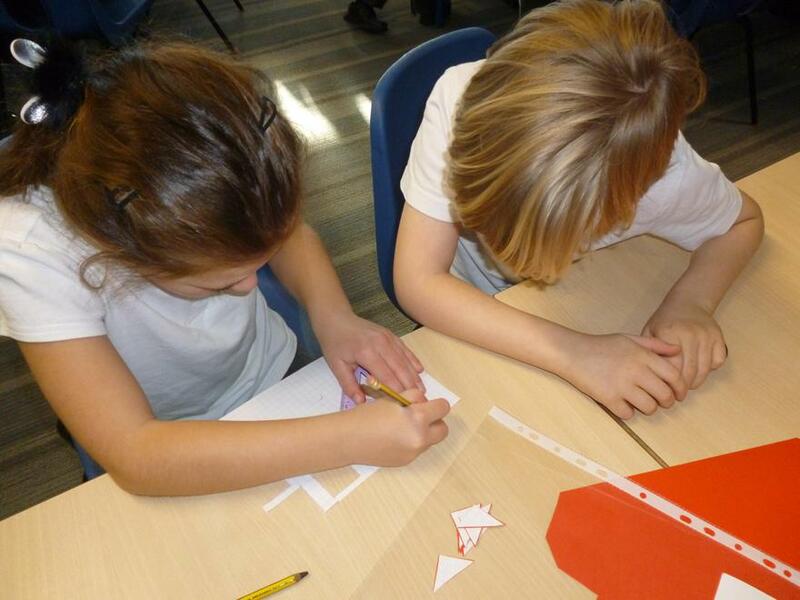 Year One have been learning about healthy food and what to eat for a balanced diet. 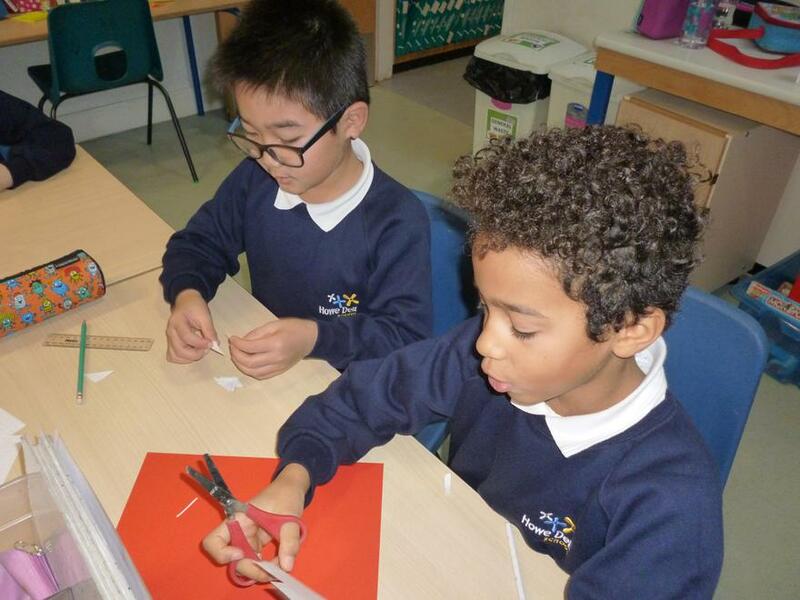 They have practised washing, peeling and chopping fruit and vegetables safely. 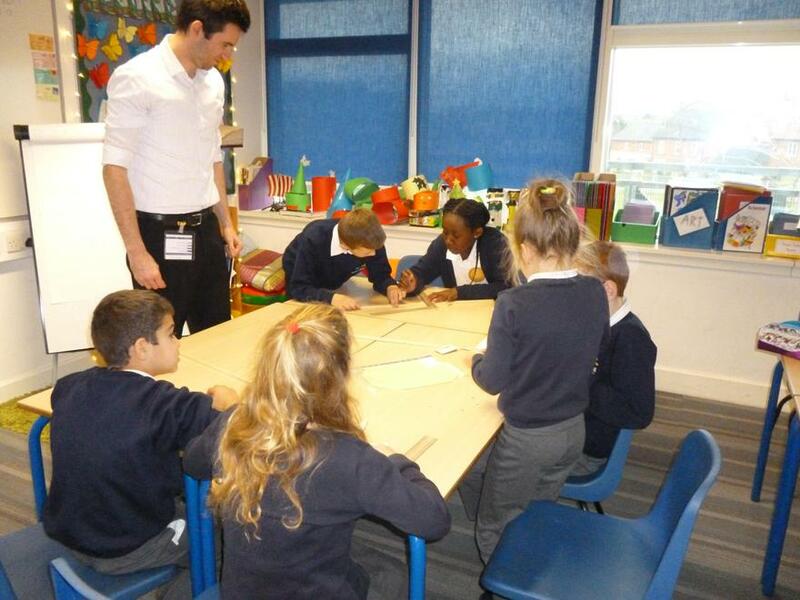 The children then planned and made their own fruit salad.